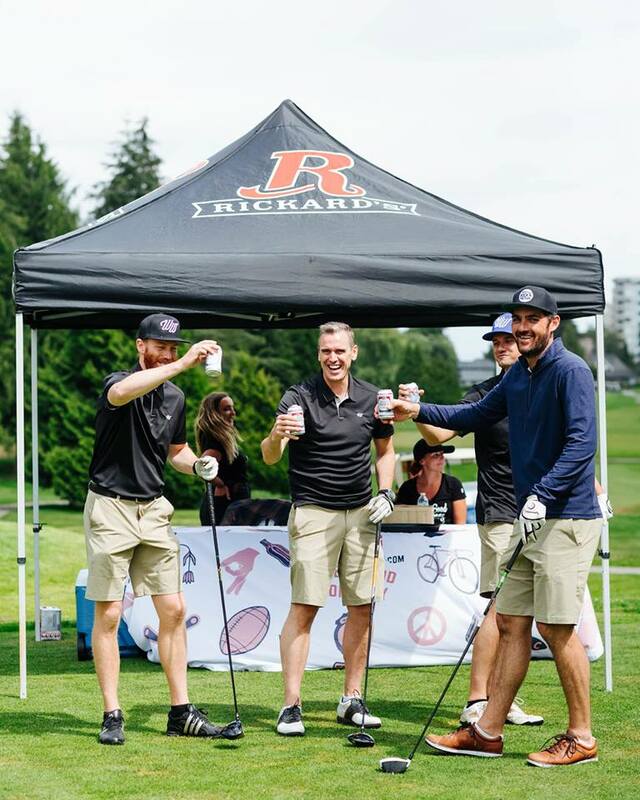 The Whisky Wisemen Society is proud to announce the return of the Whisky Wisemen 3rd Annual Charity Golf Tournament in the city of Vancouver, B.C. Whisky Wisemen is dedicated to create sustainable fundraising models, and this year we are excited to continue this channel of fundraising to our roster. KidzFirst is the Whisky Wisemen YVR 2019 charity of choice. Receive logo recognition on hole signage. Option to execute activation or prizing. ◦ Print and digital promotional ads. ◦ WW e-newsletters and e-blasts. ◦ WW event page at www.whiskywisemen.com/wwgolf18. ◦ Banquet dinner presentation screen. ◦ Event program and signage. First right of refusal for 2019 sponsorship. One (2) complimentary All Access pass. Co-host a hole with one other silver sponsor.